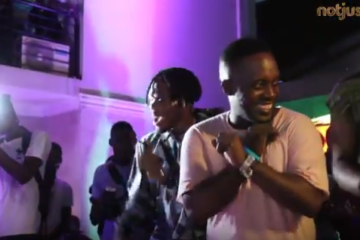 Mr. Love and Baseline Music Act – S to da K! 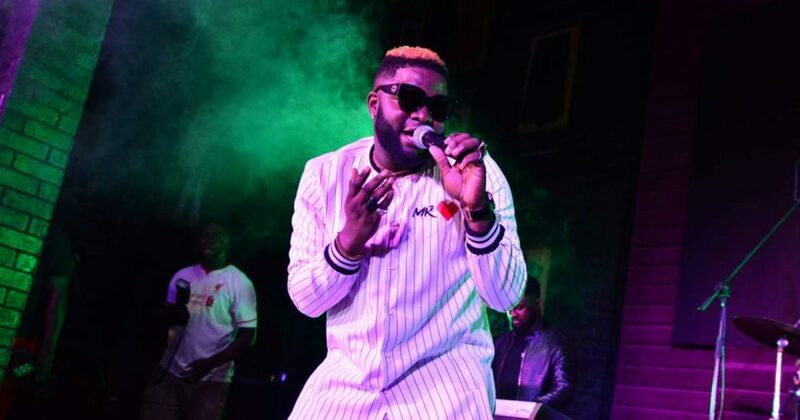 Skales had the listening and official launch party for his recently released album – Mr. Love and it was amazeeeeement! 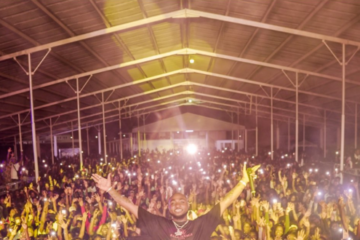 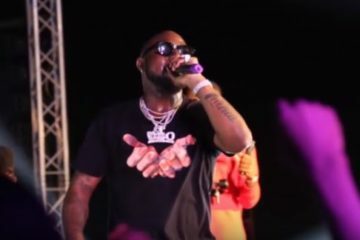 Skales hosted friends, celebrities, media and fans to a swell time as he dished out a special performance from his repertoire of hits, while also dropping some songs off the new album. 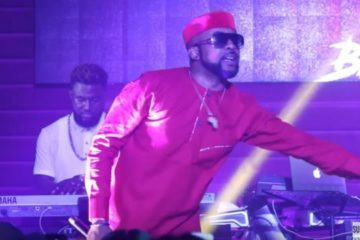 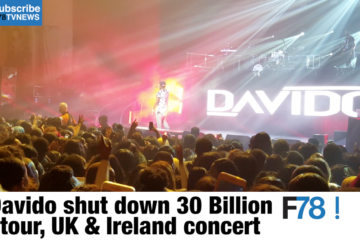 Other performances were by Banky W, Praiz, Mayorkun, CDQ and many more. 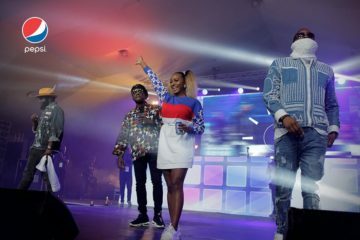 NotjustOk TV was there for the moments.